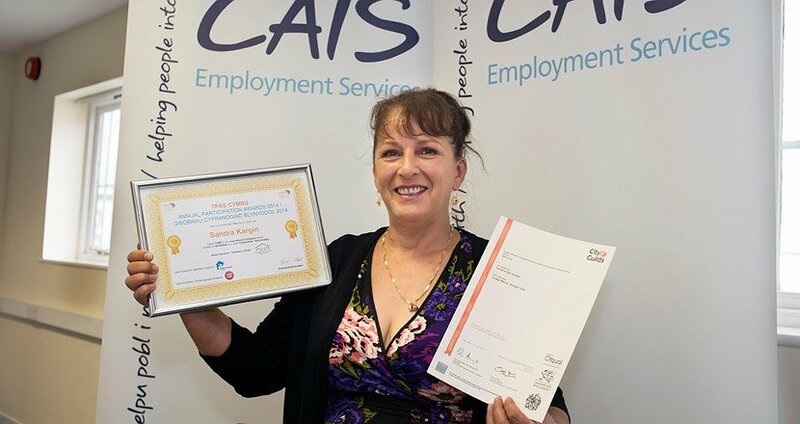 CAIS Employment Services operates the Work Programme contract on behalf of Rehab JobFit in Wrexham, Anglesey and Gwynedd. 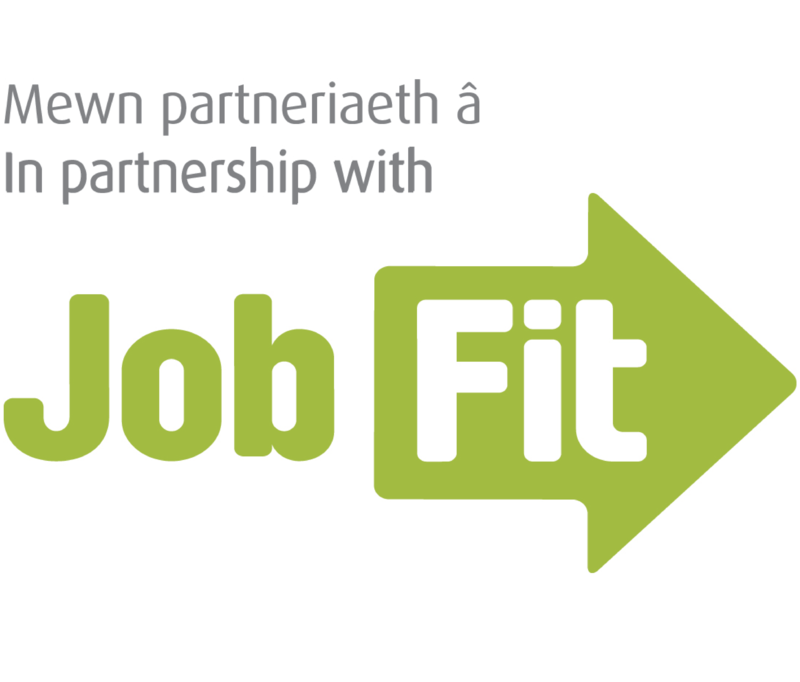 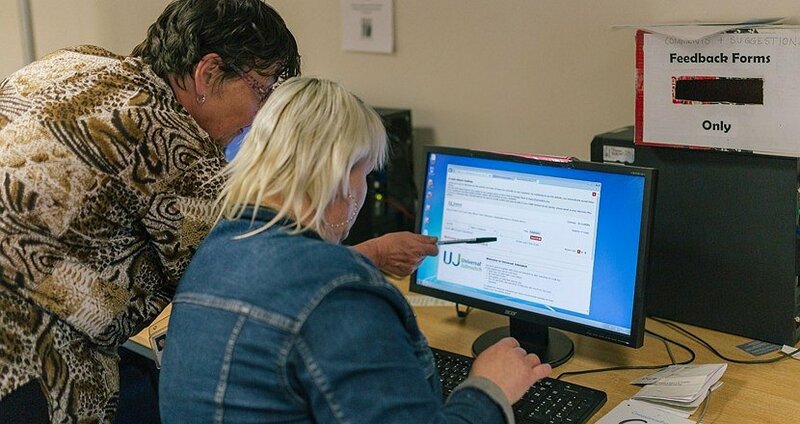 Eligibility and referrals: All customers of the Work Programme are referred through Rehab Jobfit by JobCentrePlus. 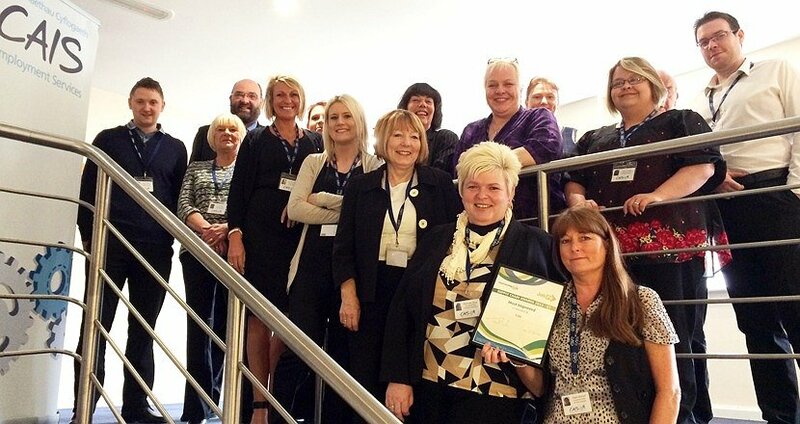 Referrals to this programme have now ended.